MY MVP NOT ALL MALAYSIAN KNIFE MATCHES OK! 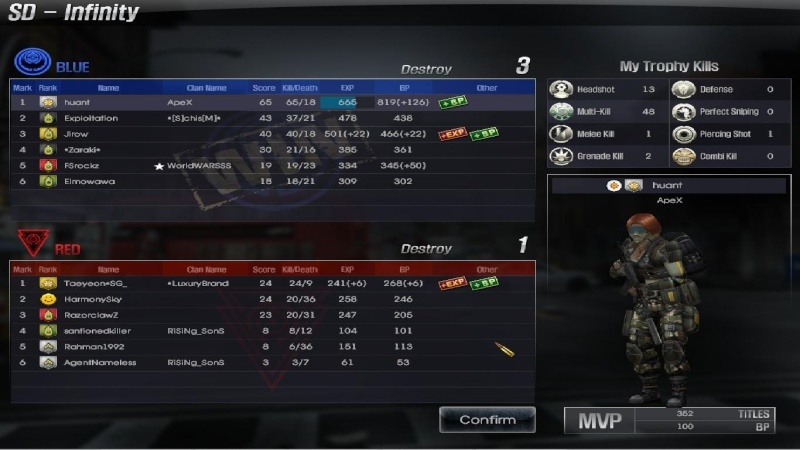 hmm..eup you were sayin you reach 200+ mvps already?..hmm..yawns.. this was wad happened when i got 1day of ak black against some noobies..